Low-cut basketball shoes with heritage style. 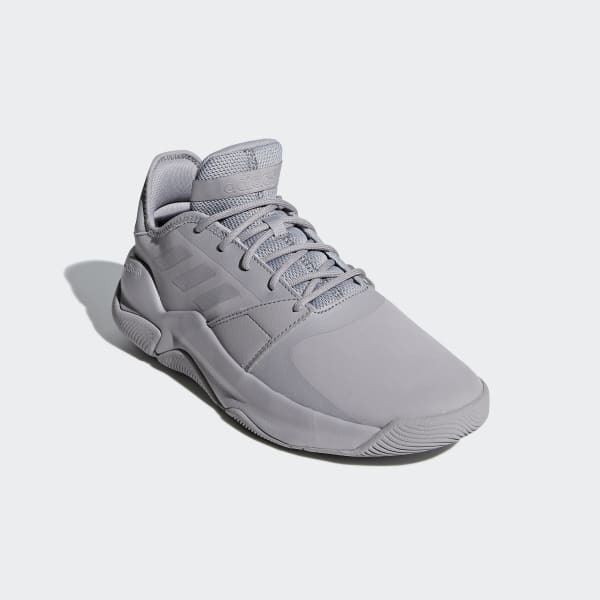 Low-cut basketball shoes with a nod to late-'90s style. These shoes are made with a soft nubuck leather upper and a durable outsole. An ultra-soft midsole with added foam in the heel cushions your stride as you explode past defenders.